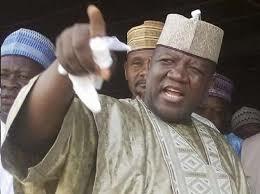 Abdulaziz Yari, governor of Zamfara State, says bandits in the state possess sophisticated weapons than the military. The state has witnessed a series of attacks by armed bandits, leading to loss of lives and destruction of property worth millions. Speaking after meeting with President Buhari yesterday, Yari said the bandits have over 500 AK47s in just one armoury, that which is not at the disposal of the entire state security command. 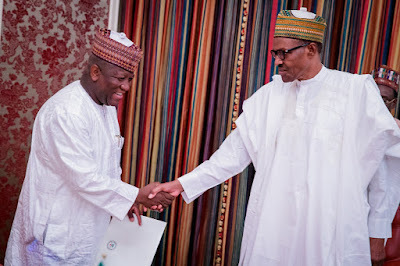 The governor ruled out the possibility of him dialoguing with the bandits, saying he tried such thrice but it failed. He said the security forces should “take advantage of the dry season to fish the bandits out”.